Enjoy the best inspirational, motivational, positive, funny and famous quotes by Anders Zorn. Use words and picture quotations to push forward and inspire you keep going in life! Not so cold, some snow fell. 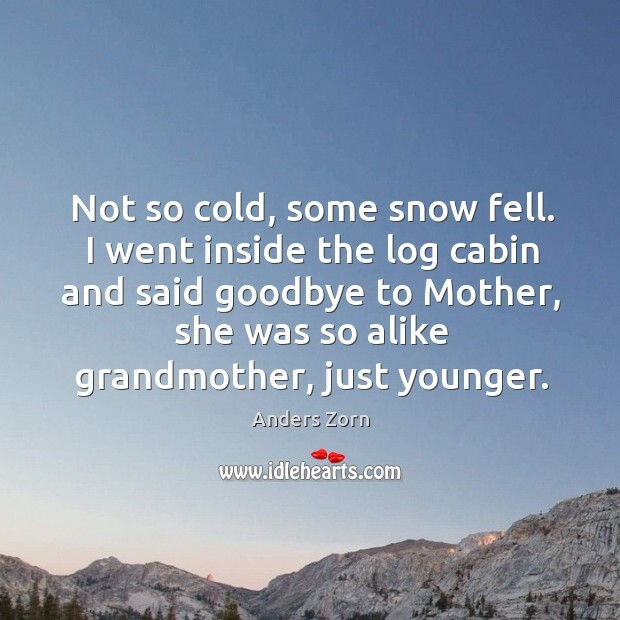 I went inside the log cabin and said goodbye to Mother, she was so alike grandmother, just younger. Now, finally has the elevator arrived. 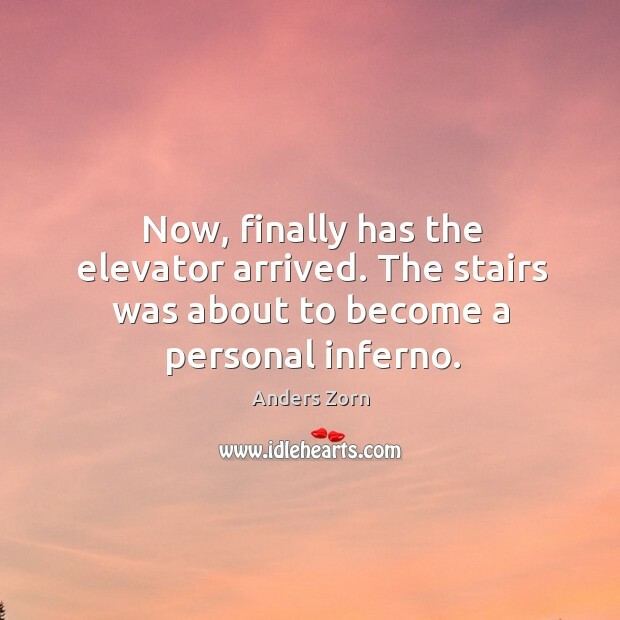 The stairs was about to become a personal inferno.